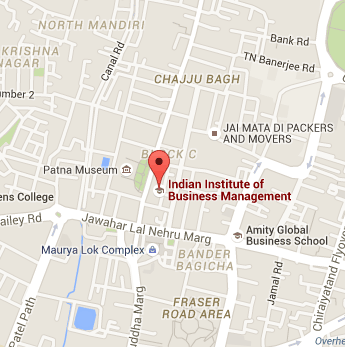 Indian Institute of Business Management, Patna offers executive education program that prepares executives to assume greater responsibility in a management career. Designed for individuals at all levels - from top executives to the next generation of upcoming business leaders - each program delivers what companies/organisations need most: innovative leaders who can improve corporate performance and position their organizations to thrive. Prepare participants to become leaders in respective organisations and play the role of value-creators across business functions. Present insights on though leadership in business and encourage active participation in the programs from a diverse range of peers. Offer each participant with a broad based set of learning experiences as well as the flexibility to develop individual interests. Provide a platform for interacting with leading professionals from industry and to engage actively with highly accomplished faculty on issues of contemporary relevance. Encourage participants to be more creative, innovative and better problem-solvers.